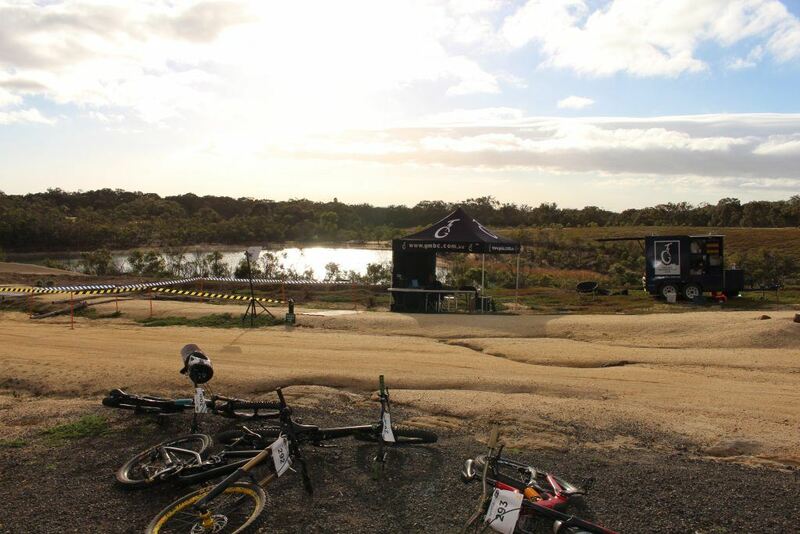 It was a beautiful day on Sunday 15th May for the 3rd annual Challenge Ride4Kids Specialized Mountain Bike Festival. 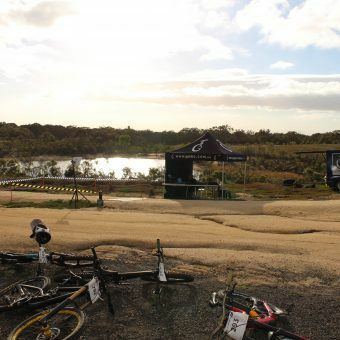 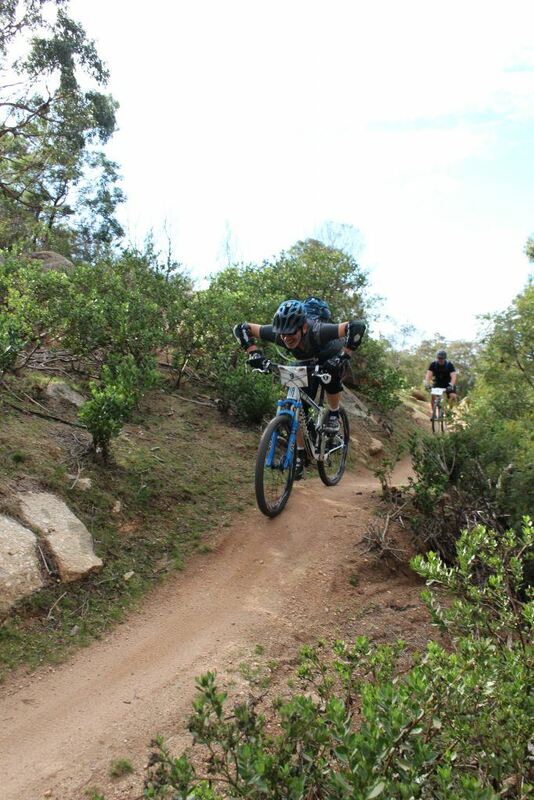 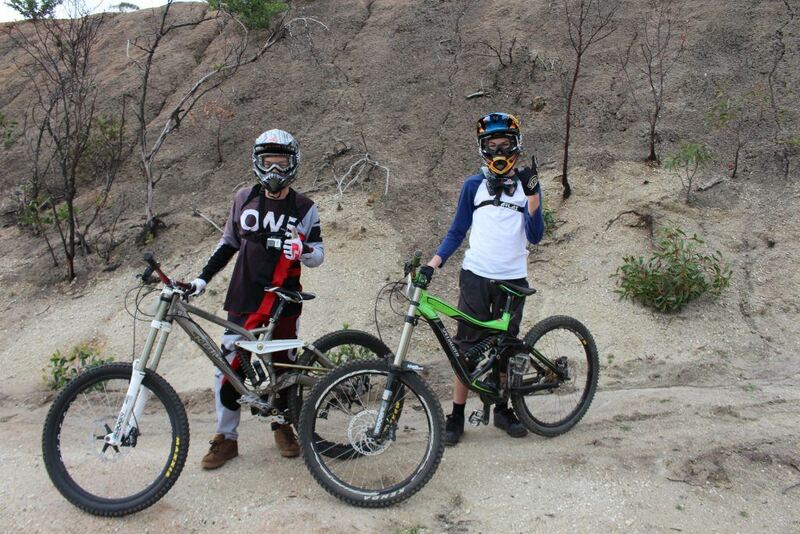 Hundreds of riders and families turned out and enjoyed a fabulous day at the You Yangs Mountain Bike Park. 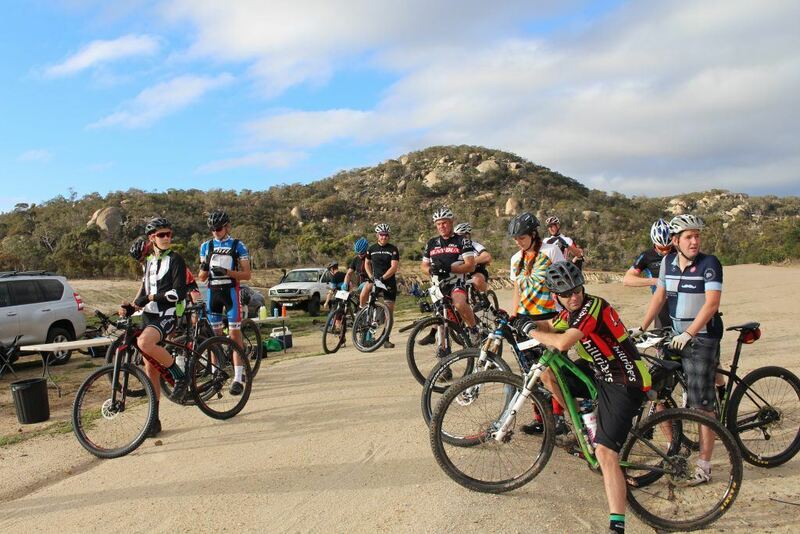 For the first time in 2016 there was the inclusion of an XC Enduro Race, which was a hotly contested affair in all age categories with 1st and 2nd in the Open category completing over 70kms in 3 hours – a fabulous effort by all the riders involved in the XC Enduro and a truly tiring one for the spectators!!! 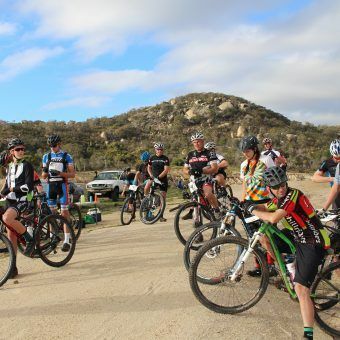 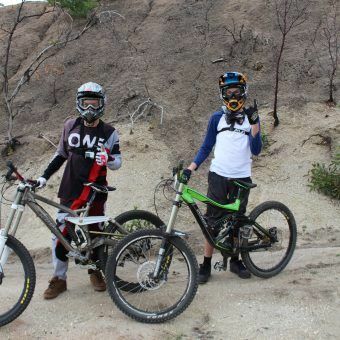 The Ride4Kids MTB Festival strives to provide everyone with the opportunity to participate in mountain bike riding while integrating the passion and support for children and families living with cancer. 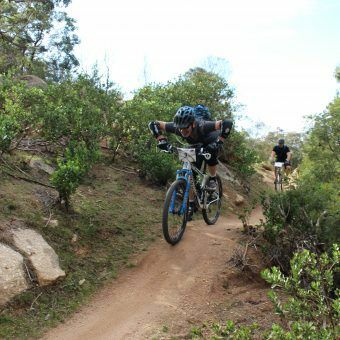 Special shout out to all of the generous companies that provided prizes, the Geelong Mountain Bike Club for organising and managing all elements of the XC Enduro, You Yangs Mountain Bike Club for running the shuttles on the day and ensuring riders plenty of opportunity on the downhill tracks, and BikeNow South Melbourne for their mechanical prowess and of course, the Fat Bikes! 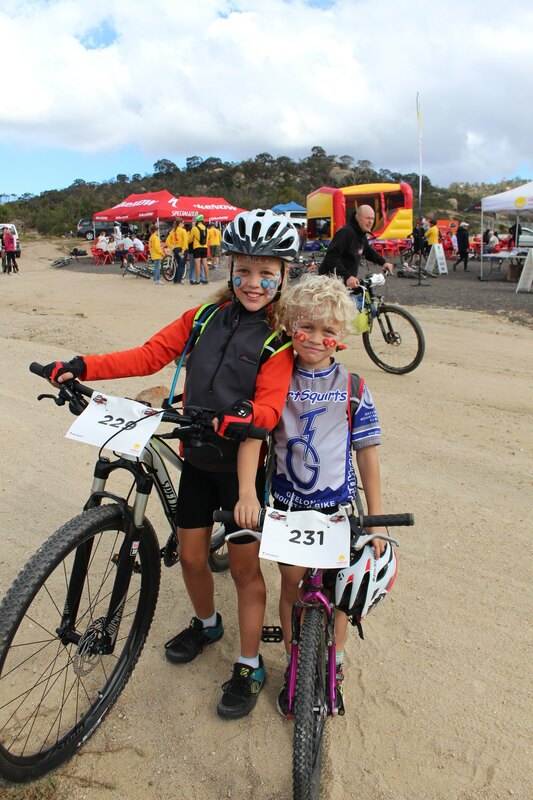 Congratulations to the winners and to everyone who took part in this important event, the third year of the Ride4Kids MTB Festival.